Join us September 14, 2018 to learn more about the future of container on vessel service and the substantial economic impact it can have in the Mid-South region. APH is proposing to bring ocean-going container ships to the Port of Plaquemines, where they will load and offload containers from/to vessels designed specifically to move containers on the inland waterway system, with Memphis and St. Louis the upriver shipment points. Mr. Litrico will review trade patterns, turnaround times, system capacity, as well as demonstrating the completitive landed cost advantage for the all-marine route versus the use of gateway ports on the East and West Coasts. 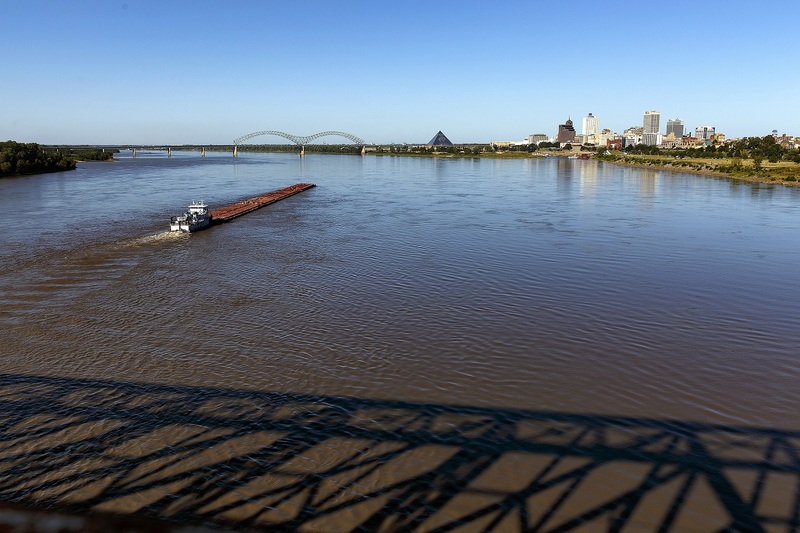 This project has the potential to bring cargo from Europe and Asia directly to the Mid-South, and provides a unique opportunity for the region to improve its global competitiveness through inland trade routes along the Mississippi River. If you know of anyone else in the industry that may be interested, please forward this invitation.